The Andean Condor is one of the largest flying birds, with a wingspan of up to 10.5 feet. 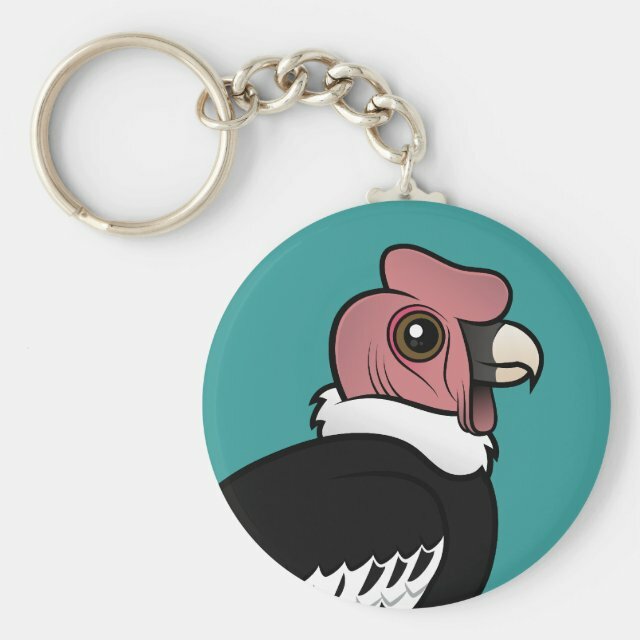 Andean Condors are native to the western part of South America, and are the national symbol of several South American countries. This is our totally cute Birdorable Andean Condor! You can totally customize this gift! Move the bird around, add your own text or images, change the style or color -- make it your own!